Praise. It was the meaning of Leah’s fourth son. Leah, the wife to Jacob in Genesis and the sister to Rachel bore her husband four sons. She was overlooked and overshadowed by her sister – and surely felt the sting of loneliness. Leah’s story could have been any woman’s story. Whether you are a CEO at the top of the company, or the wife to the clerk at the grocery story: feeling lonely can be inevitable. The cure for loneliness sometimes? Leah was not wanted or loved. Leah was second-rated by her father and husband. Leah’s sister was more valuable. Suddenly, with the birth of these sons, Leah’s status increases. Instead of thanking God, she looks again to the person she thinks will heal her loneliness: her husband. Only, Jacob doesn’t solve the loneliness problem. So God stepped into Leah’s story. Four times it mentions God opened up Leah’s womb because He saw her in her forgotten state. God said: I am here, and I will give you what you need. Leah’s response is found in Judah’s name, her “fourth” son. Judah means: Praise the Lord. How much freedom she must have felt when she let go of being loved by her husband to find God truly was enough for her. The God who stepped into Leah’s life can step into yours. Maybe He is giving you a blessing (or more) to remind you to praise Him, even in your loneliness. Our God who steps in does so in grace, love, and mercy. Amen. 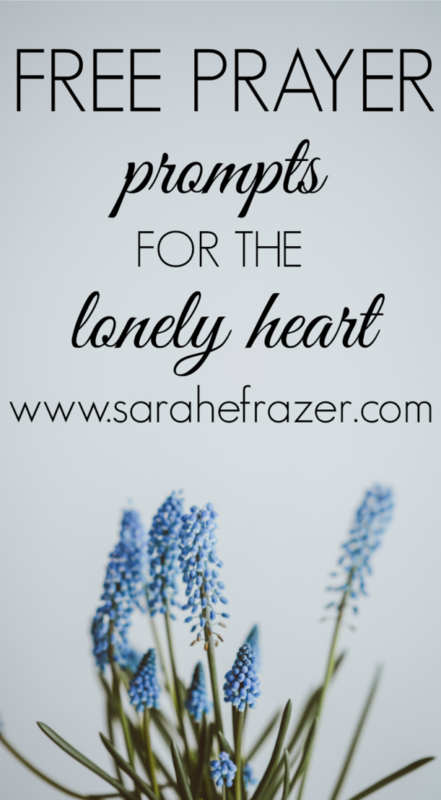 Download your own prayer prompts if you suffer through loneliness! 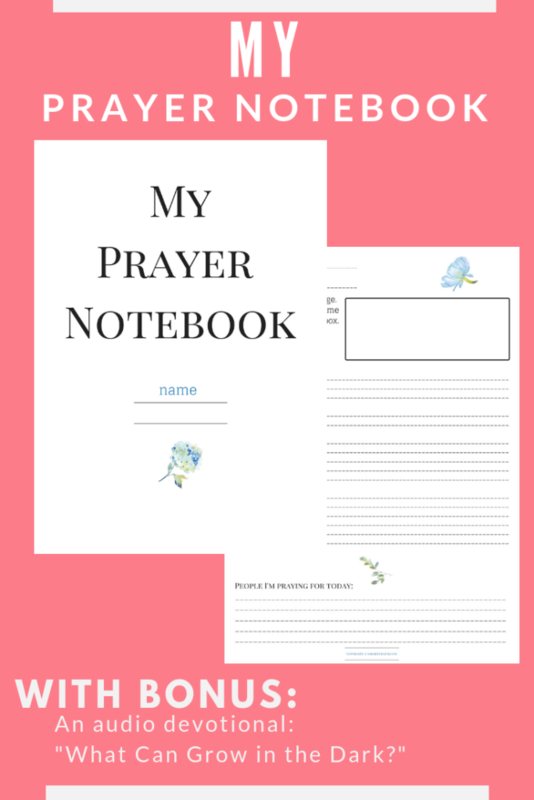 These prayer prompts were written with you in mind. Are you suffering form loneliness? Do you feel forgotten? Sometimes even by God? I hope and pray these are a comfort to you. Print them off and use them in your daily quiet time. 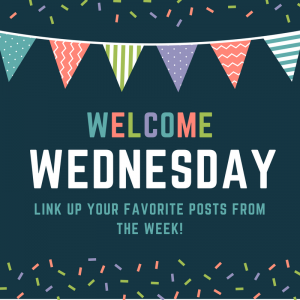 – Blessings! God is so good at filling our voids but I can be just like Leah and turn to earthly people for things that God can alone fulfill!